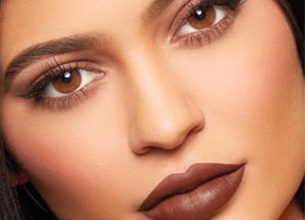 How much does Kylie Jenner’s lip kit cost? This product has sold out online – would you buy it? Considering an oud fragrance for your man? Here’s everything you need to know. 5 New beauties you should get your hands on! The Cape Grace’s best kept secret! 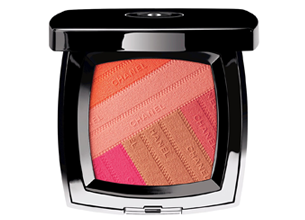 Chanel’s Spring Collection just launched and some products are LTD!